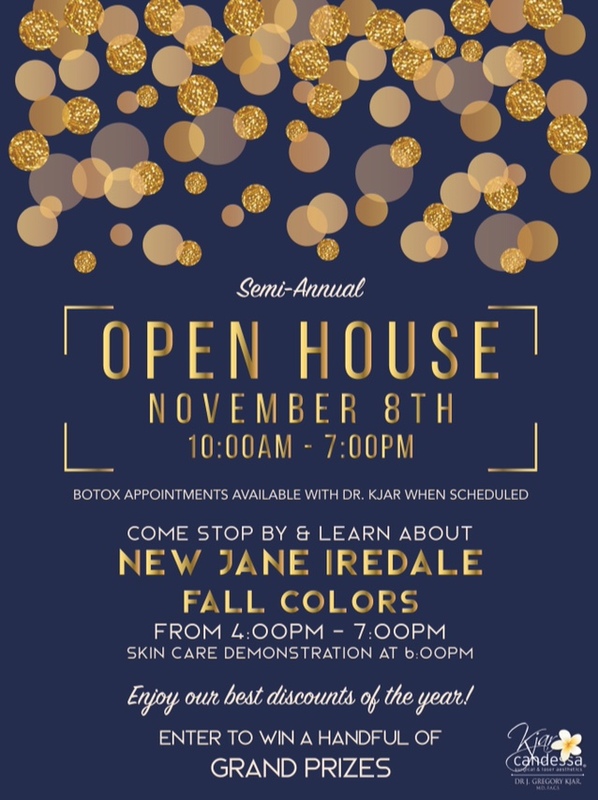 Home / Posts tagged "Injectables"
Join us for our most popular event. We look forward to seeing you there! It’s that time of year for our Spring Open House! Giveaways, refreshments, makeup applications, & fun. Get all the juicy details and register HERE. Brilliant Distinctions – Earn Double Points! !